This entry was posted in Catering, Medford, Medford Caterting, rogue valley, rogue valley catering, special events, Thai, Thai Catering, Vicky, Vicky Anre. Bookmark the permalink. Hi Vicky, your site is “live” and looking good. I am so excited for you. I want the world to know what a joy you are to be around. Your smile is infectious and your cooking warm my heart as well as my mouth. Congratulations! Good job, ladies! Looks beautiful! Wonderful site and great-looking food. Hope to meet you one day, Vicky. Holly raves about you. 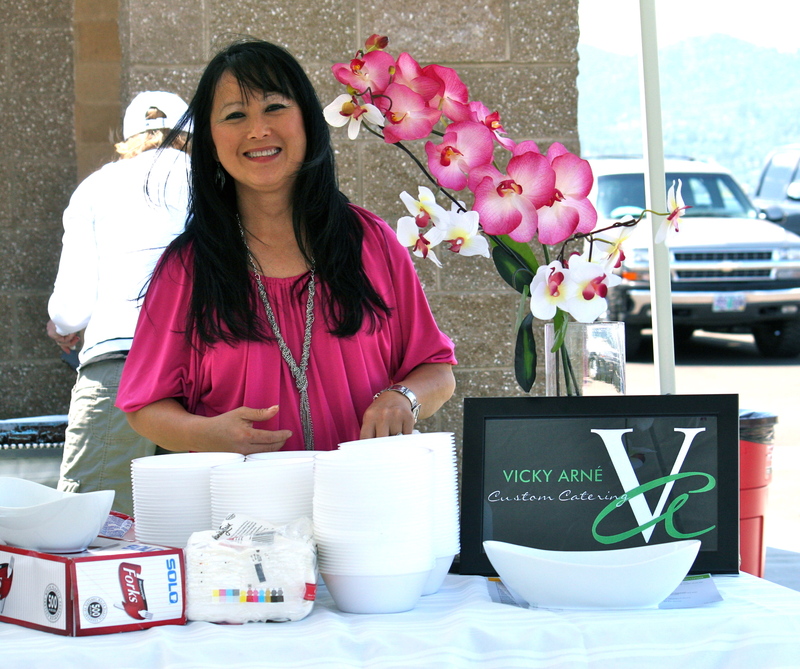 Hey Vicky, Thank you so much for catering our Academy picnic on Sunday. 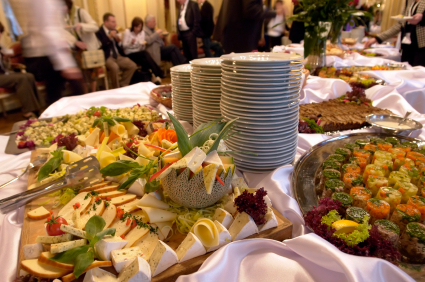 It is for sure that you can do an elegant dinner in a banquet room, or like on Sunday, take it to the soccer fields and make everyone so very happy. The kids as well as adults enjoyed our fabulous meal. And you made it all look so easy 🙂 Vicky you rock. Thank You Thank You Thank You.